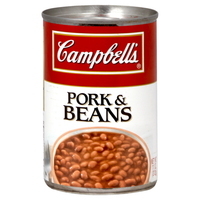 Campbell’s Pork & Beans 11 oz. 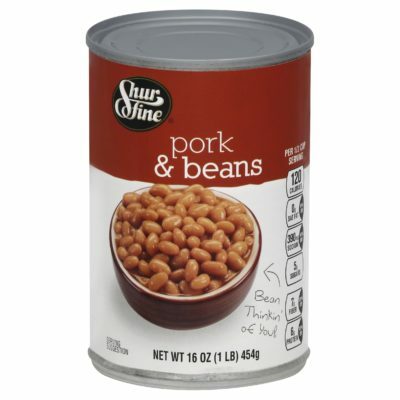 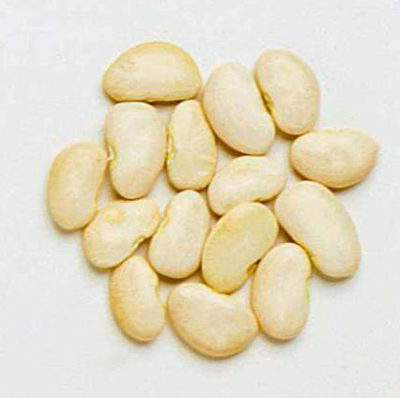 Shurfine Pork & Beans 15 oz. 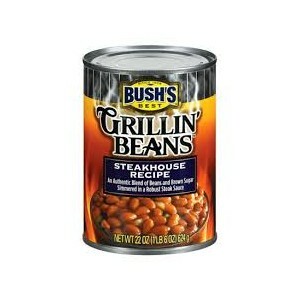 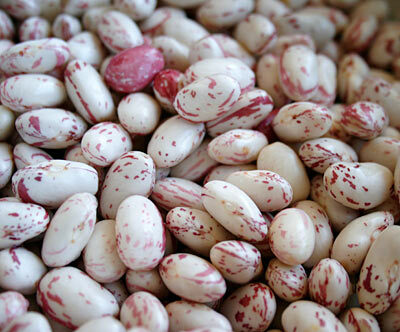 Bush’s Grillin’ Beans Steakhouse Recipe 22 oz.